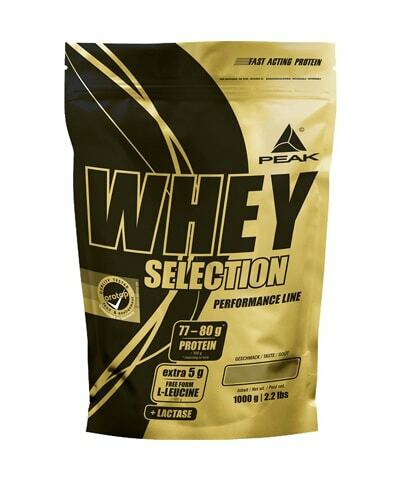 Whey Selection is a high-quality and rapidly absorbable protein powder consisting of Whey Protein Isolate, Whey Protein Concentrate and Whey Protein Hydrolyzate. To further increase the value and functionality of the product, it also contains an extra addition of the essential amino acid L-leucine. The extremely tasty Whey Selection has been shown to help build and maintain muscle mass and is rounded off by the enzyme lactase to improve digestion plus a vitamin complex which consists of a total of 10 vitamins.